It seems to be that the average amount of recommended blog posts is often six. Maybe it is the amount of blog post I am able to read throughout the week. However, last week I was not able to publish the reading recommendations due to heavy workload but this week there is the latest issue number 41 again. 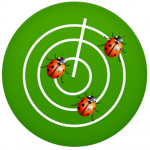 And surprise, it contains again six interesting posts about software testing. There are posts about “The Laws of Sport and Automation”, “Do You Know How to Wow Mobile Users?”, “Why your phone battery is rubbish”, “Failing Doesn’t Make you a Failure”, “Notes from the Eurostar Mobile Deep Dive 2015” and “How to develop into a great speaker”. Enjoy reading the posts and send me posts that are worth reading and I will mention you and link to your social links or blog. Anyone who is involved in software testing and software test automation should know the test automation pyramid introduced by Mike Cohn (http://www.mountaingoatsoftware.com/). This article contains excerpts from my book „Hands-On Mobile App Testing“ published with Pearson Education. As you can see in the following image, the typical pyramid consists of three layers. At the bottom, there is the automated unit-testing layer, in the middle the automated integration testing layer and at the top there is the automated end-to-end testing layer (including the user interface tests). Each layer has a different size, indicating the number of tests that should be written within each stage. 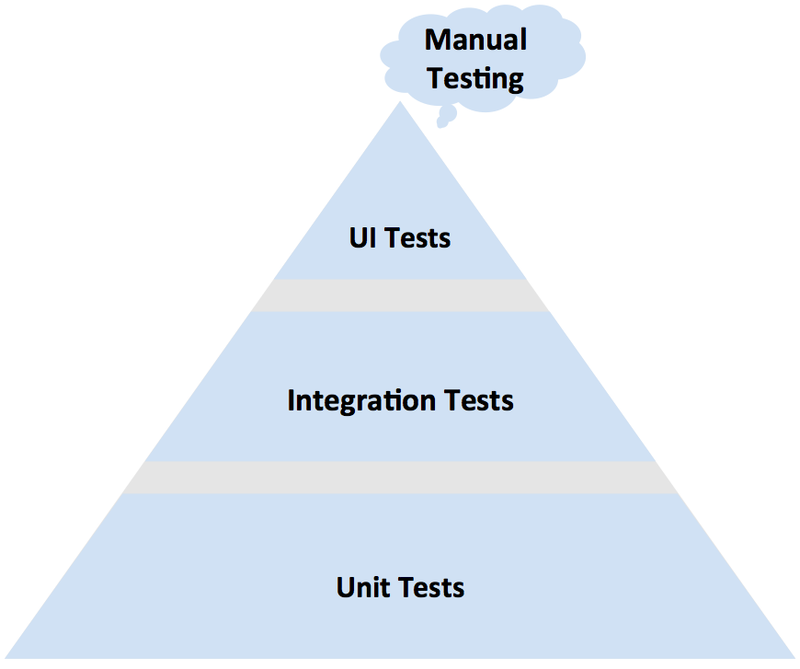 Manual testing is not part of the test pyramid, hence it is shown as a cloud for additional testing work. I am just back in Hamburg from the Mobile App Europe Conference and I am still excited about it. I had 2 great days in Potsdam meeting several mobile experts from all over the world to exchange on the latest mobile topics. I had the chance to talk to Dan Cuellar, the creator of Appium which was really great. I talked to people from booking.com, Groupon and other cool companies out there. Another great thing was that I met Stephen Janaway and Richard Bradshaw again. We had some nice talks and at the end of the first day we were recording another episode of Testing in the Pub together with Denys Zelenchuck, Sergej Mudruk and André Gorzel. The 34th issue of the reading recommendation contains 8 posts. The first post in this issue is dealing with the topic “How to find, Interview and Hire Great Software Testers”. Katrina Clokie wrote again another great pathway post about APIs, Web Services & Microservices. 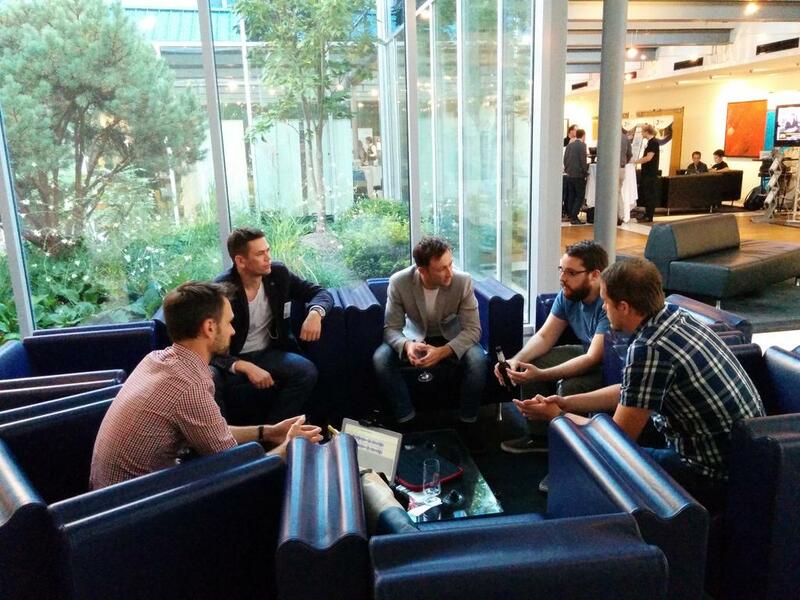 Their is a great post from Neil Studd with the topic “How to Test with non-testers”. Furthermore there are the following topics, “The Essence of Test Automation”, “My Approach to Mobile Accessibility Testing” and “Three interesting bugs”. I also added the link to the current Testing Circus Edition which is always worth reading. And last but not least I added a short slideshare presentation that includes different mobile test automation tools.